Reflux is when the contents of the stomach (e.g. acid, pepsin & bile) escapes through a valve at the top of the stomach into the oesophagus (the tube that carries food to the stomach) and even into the airways. Normally, the stomach valve – a ring of muscle called the lower oesophageal sphincter (LOS) – opens to allow food to pass into the stomach and closes to prevent contents flowing back into the oesophagus. Reflux disease often results from a weak or damaged LOS which causes stomach contents to reflux inappropriately. This is known as gastro-oesophageal reflux disease (GORD). During reflux, the contents of the stomach may reflux all the way up the oesophagus, beyond the upper oesophageal sphincter (a ring of muscle at the top of the oesophagus), and into the back of the throat and possibly the back of the nasal airway. This is known as laryngopharyngeal reflux (LPR). Reflux tends to be progressive in that the more a person refluxes the more damage will be caused to the oesophagus and airways which in turn will cause further reflux. Some people may also be genetically predisposed to reflux. Lifestyle and diet can also affect reflux symptoms. Over-eating, late-night eating, eating fatty foods, fried foods, carbonated drinks, smoking, and alcohol all have a role in causing reflux. It is thought that chemicals in these foods and drinks act by directly relaxing the LOS thus allowing gastric contents to be more easily released from the stomach. Other factors that may contribute to reflux disease, may include hiatal hernia (when the upper part of the stomach is above the diaphragm), pregnancy, slow digestion and obesity. When you visit your GP or primary care provider with symptoms of reflux disease, such as heartburn, regurgitation and difficulty swallowing, you may be recommended to try medication or offered lifestyle advice, such as changing your dietary habits. 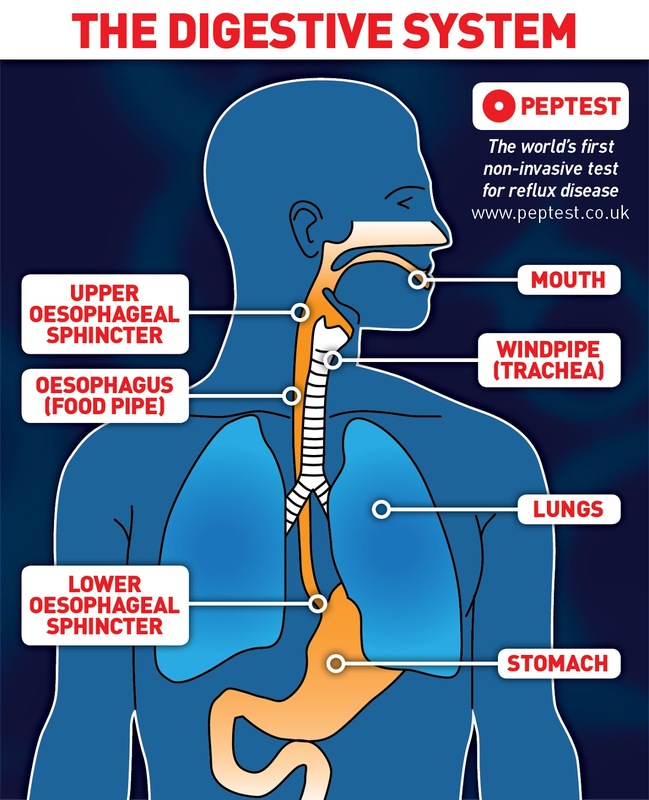 But if symptoms are persistent, you may be advised to go for tests that aim to confirm or disprove the diagnosis of reflux disease – these are typically invasive diagnostic tests. Reﬂux diagnosis typically entails several tests, such as 24/48 hour pH monitoring, impedance Testing, Barium Swallow, and Endoscopy, to establish whether reﬂux is the problem. If left untreated, reflux can lead to more serious complications, which is why it’s very important to get an early diagnosis. 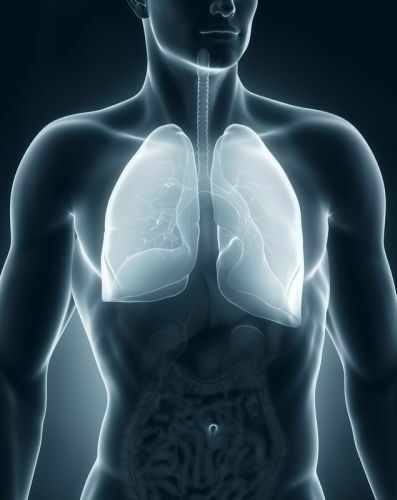 In a small percentage of individuals, refux disease can lead to serious conditions, such as Barrett’s oesophagus, oesophageal adenocarcinoma and potentially laryngeal cancer. If you have had a positive diagnosis of gastro-oesophageal reflux disease or laryngopharyngeal reflux (LPR), there are a number of treatments available to you. These can include medication, diet and lifestyle modifications and surgery. Surgery is usually only recommended in cases of reflux disease that fail to respond to other treatments. Current procedures include LINX Reflux Management System, Laparoscopic Nissen Fundoplication, STRETTA Therapy and the Medigus Ultrasonic Surgical Endostapler (MUSE) System.